A Bridge between East and West. 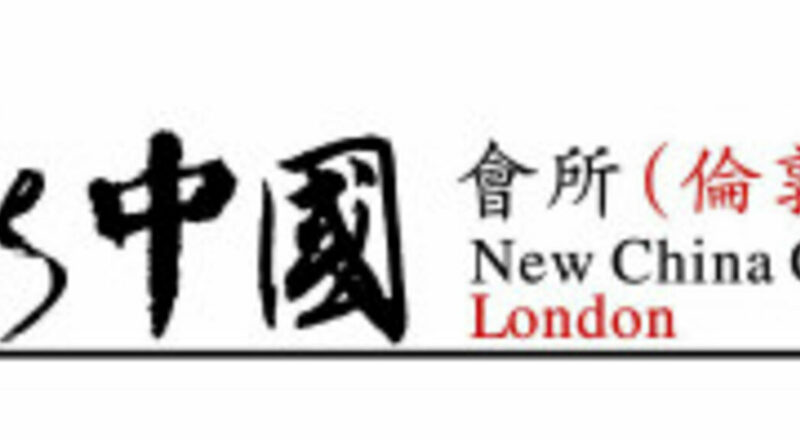 The New China Club was founded in July 2006. 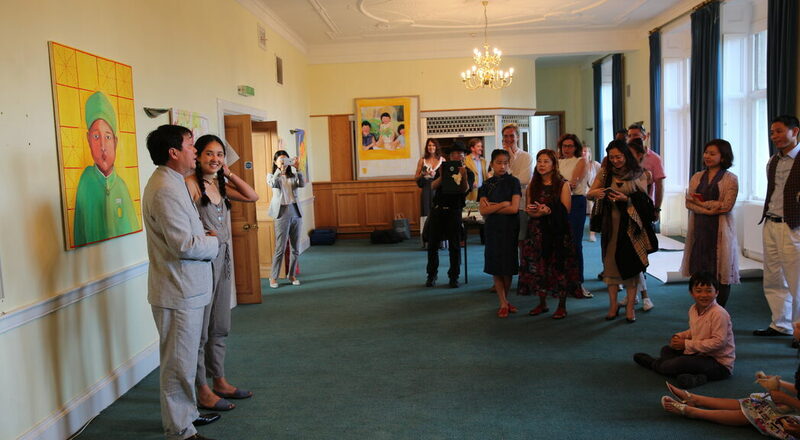 The Club was established as a venue for Chinese visitors to the UK and anyone with an interest in creating and furthering links between China and the UK. 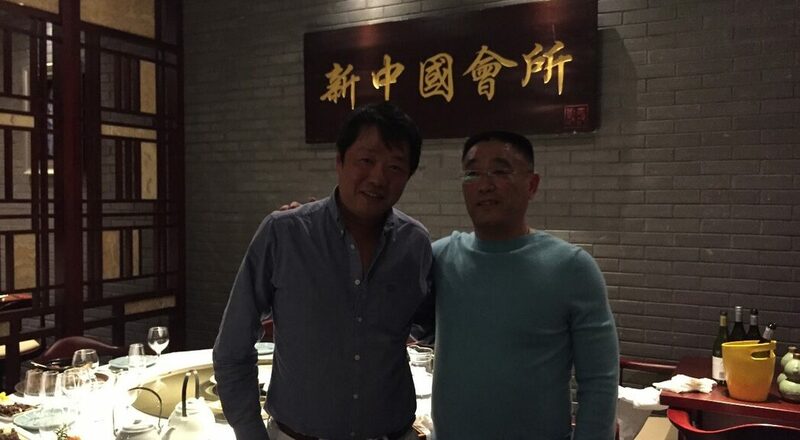 Originally based within the Snazz Sichuan restaurant in central London, the club offered authentic Sichuan cuisine, in addition to a gallery exhibiting modern art from both Chinese and Western artists. 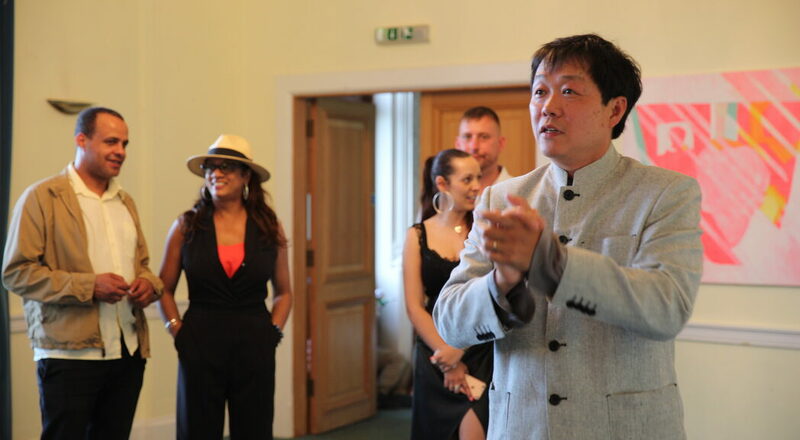 The club regularly played host to the Chinese Ambassador to the UK, diplomats, leading businessmen and even Jamie Oliver, who spoke highly of the food. 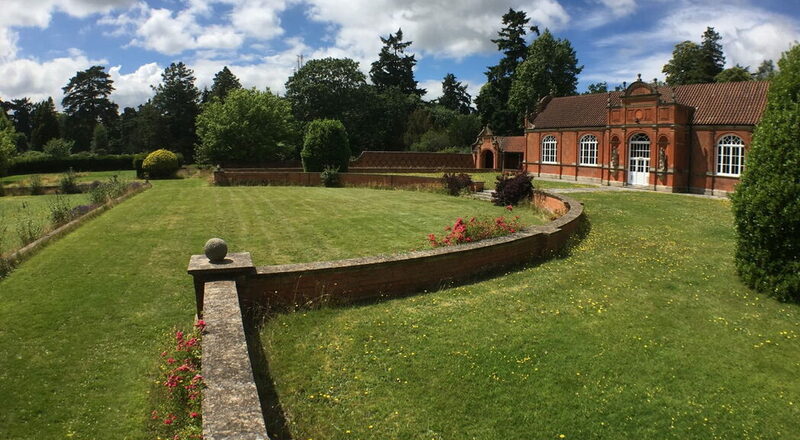 The Club has since moved to its new venue - Minley Manor - a grade-two listed building in the Surrey countryside. The new location is currently under refurbishment. 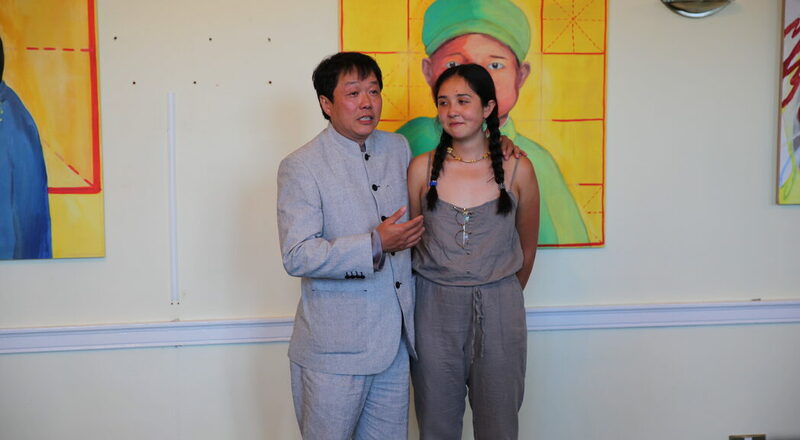 From 2016 it will offer five-star hotel accommodation, a spa, golf course, a billiards room, swimming pool, and continues to offer fine dining and art. 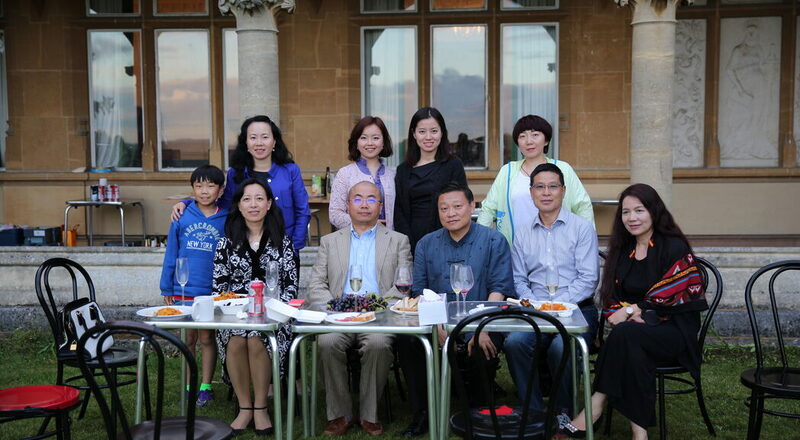 At Minley Manor we aim to offer the same opportunity to forge deeper China-UK business and cultural ties, in more luxurious and comfortable surroundings. 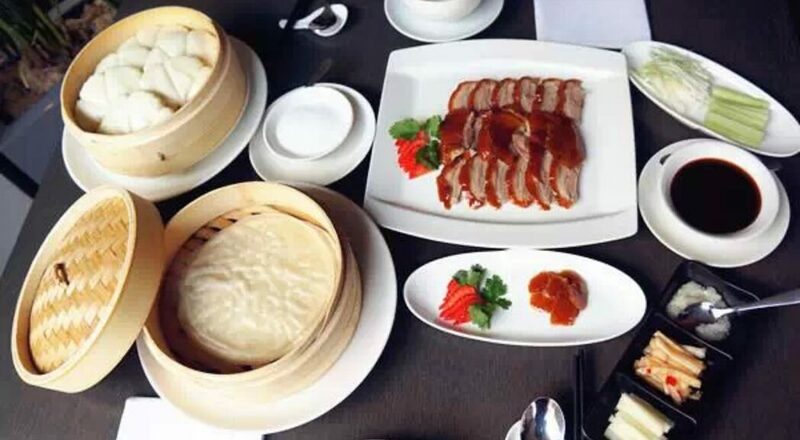 The New China Club is an established Club with a dress code that is set to reflect the stature of the Club and its traditional style. In order to ensure a pleasant visit, all Members should be aware of our standards of dress and should inform their guests of these standards. To join the Club we require that all applicants are proposed and seconded by two existing Members, both of whom should have been a Member for more than 12 months. Minley Manor is situated on the border of Hampshire and Surrey occupying a position on the edge of a level plateau of high ground with far reaching views to the south. 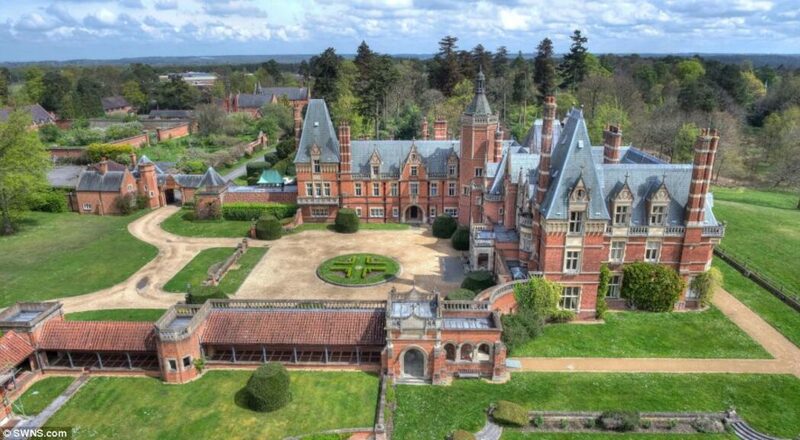 The magnificent Manor house, built in the style of a French Chateau, is reached via a drive from Minley Road, through Grade II listed gates passing the Stable Block and leading to a circular carriage drive. Minley Manor is a fine example of a large country house that has been adapted for its current use and now being given a new lease of life in a variety of forms. 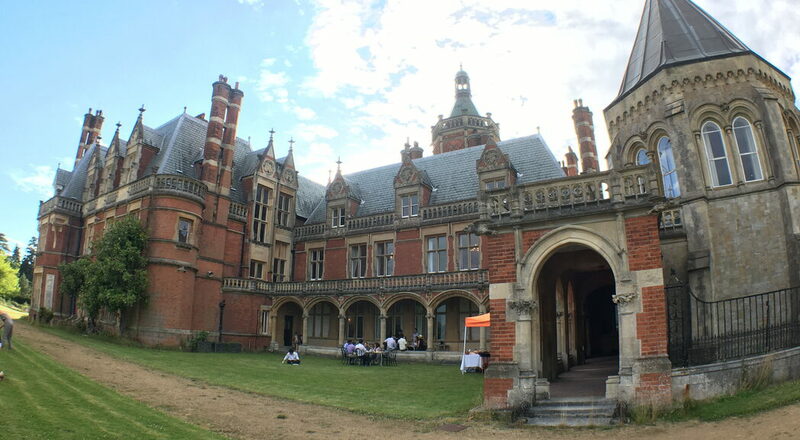 In addition to providing luxury accommodation, the Manor has hosted many military weddings and been used as a location for a number of films including the 2007 Victorian fantasy movie Stardust. One of the main features is a 600 metre Wellingtonia tree avenue which lies to the north of the Manor house. In addition to the main Manor House further accommodation is found in the Mess Annexe, the Stable Block and 6 Cottages. 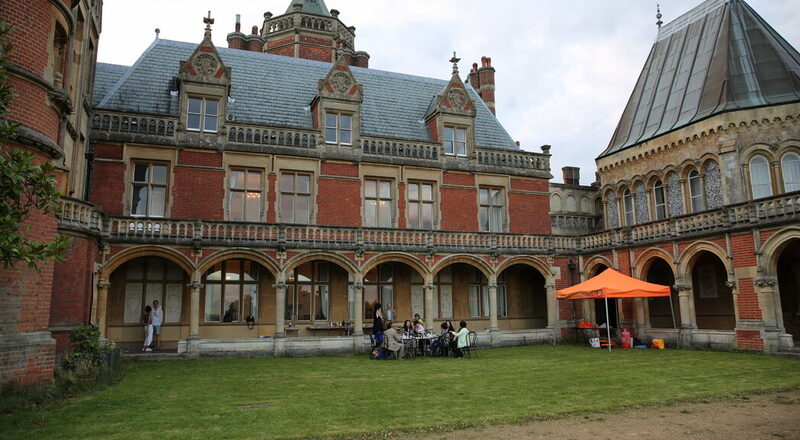 Minley Manor is strategically located near to London with excellent road, rail and air access. The Manor House is 4 miles from (the private airport) TAG Farnborough airport and 3 miles from Fleet railway station providing a regular main line service into London Waterloo. Heathrow is 23 miles and central London approximately 39 miles. There will be 50 en-suite guest bedrooms, which include double, twin and single bedrooms, all equipped with multi-channel television, radio, refreshments, toiletries, hair dryers and other comforts. The Club also offers breakfast and room service. For your ultimate comfort and convenience, all rooms are air-conditioned, and laundry and dry cleaning facilities are available on request. The Club is able to offer a full range of facilities including private function rooms for lunches, dinners, receptions and business meetings. Two match play tables are available to members from 9am to midnight. We provide a business service centre, with six workstations, internet access and a meeting area for up to ten people. Open from 7am to 10pm, the Club dress code applies. Sporting endeavour is encouraged and a number of sports are available for members to participate in such as Chess, Golf, and Shooting. 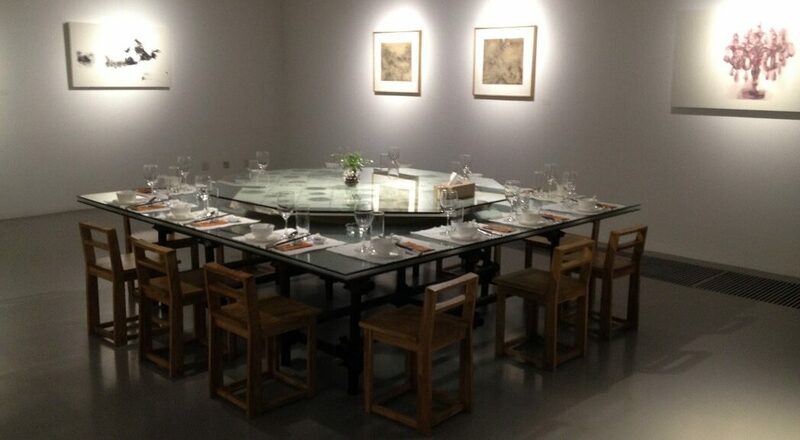 Various types of Chinese tea and refreshments will be served here. 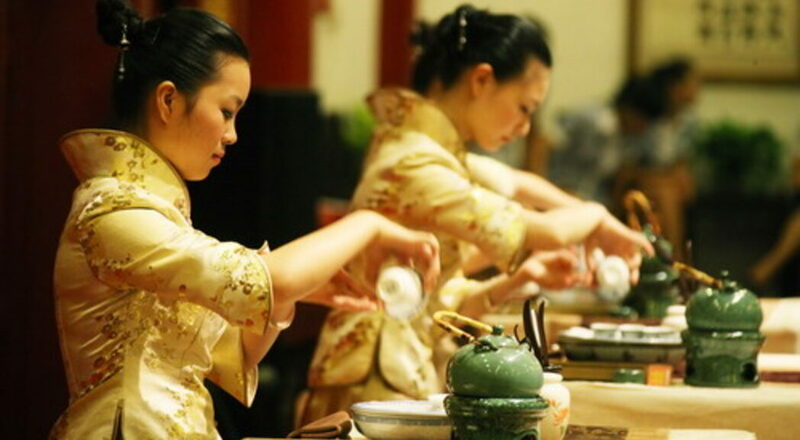 With our recent cooperation with the popular traditional Chinese teahouse-Shanghai Da Ke Tang Teahouse, the traditional Chinese tea serving ceremony will now be provided. 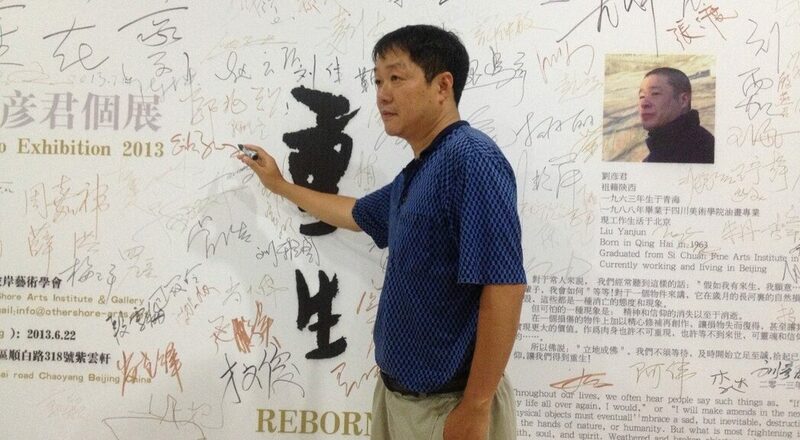 Contemporary artwork from the Chinese artist Qin Feng will also be exhibited here to create a more artistic atmosphere. 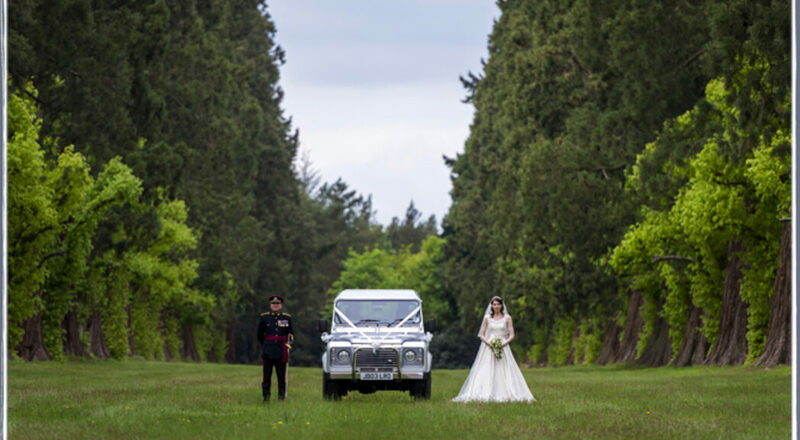 One of the principal features of the new location of the New China Club is the park, it is a 600 metre Wellingtonia tree avenue which sits to the north of the Manor house, which will be developed into a outdoor wedding venue. 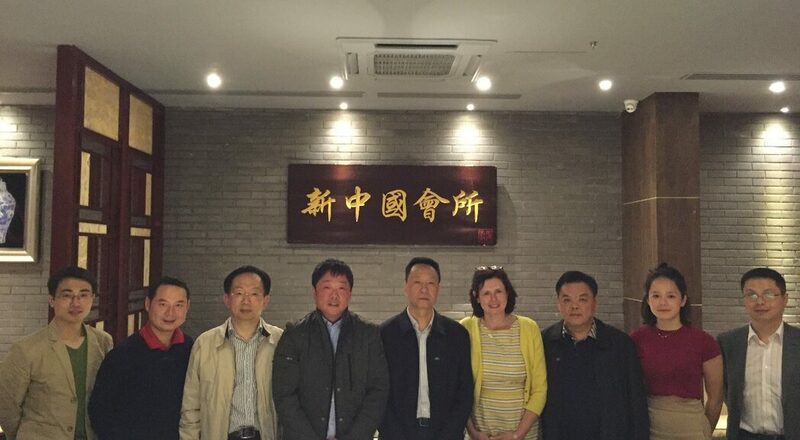 We recently started cooperation wtih China CYTS Tours-one of China's well-known travel agencies, to design your own personalised wedding service.